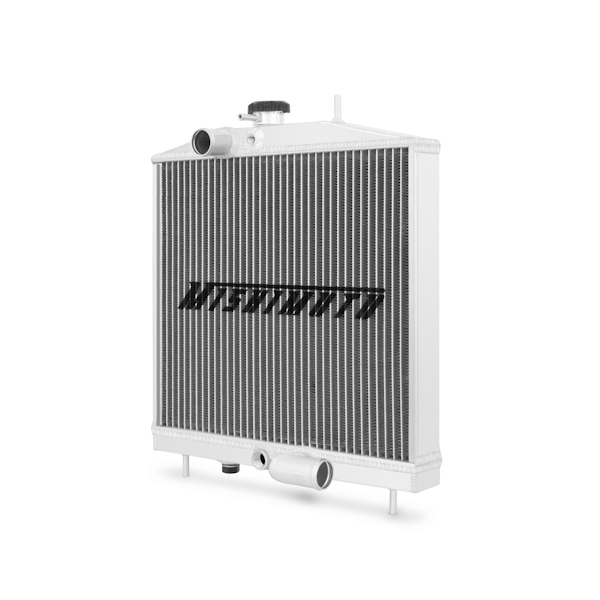 Mishimoto is proud to release a brand new radiator for EK chassis Civics with K-Series engine swaps. 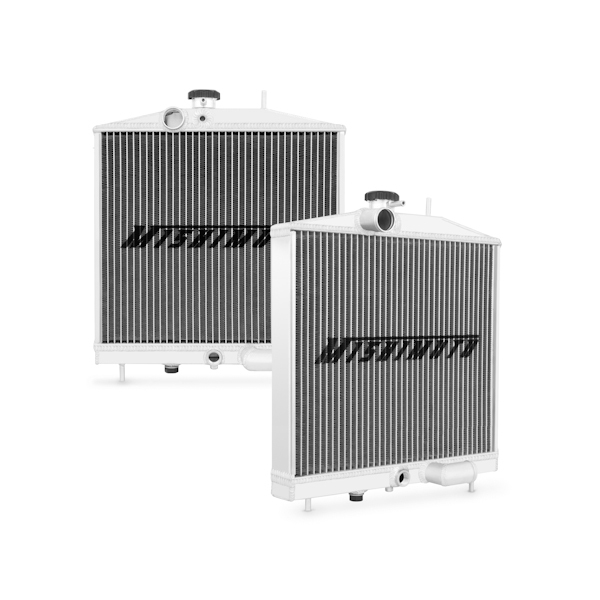 Our half size radiator is designed specifically for your swapped vehicle with high performance driving in mind. 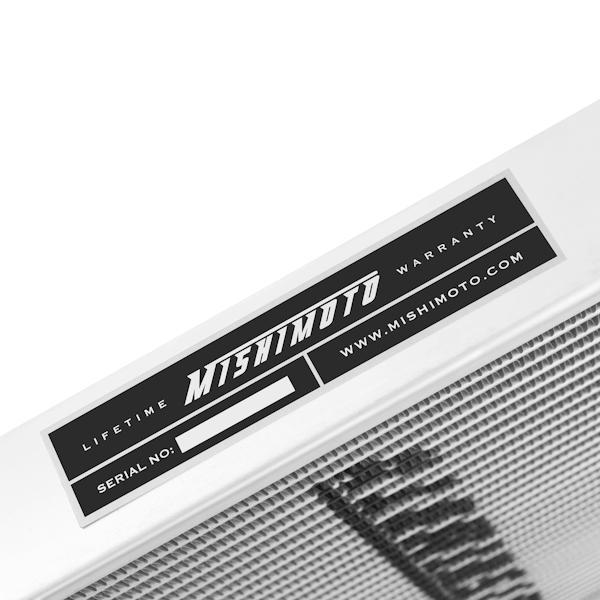 This radiator is a direct drop in unit that does not require any trimming, drilling or mount alterations. 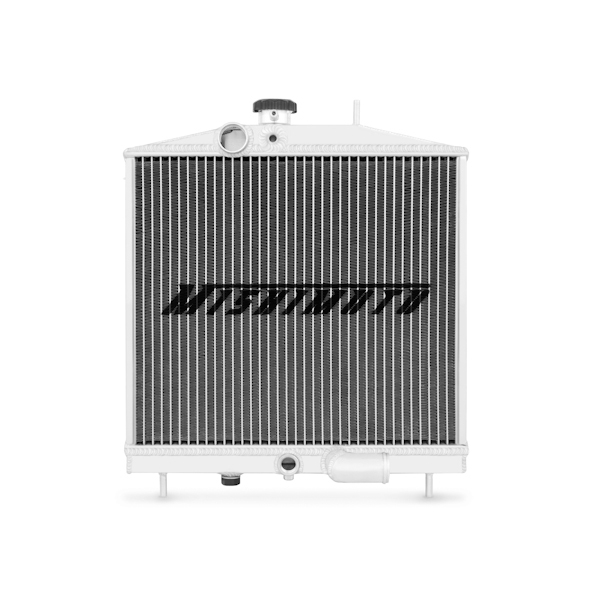 The Mishimoto radiator will simplify a cooling solution for your K-swap and includes ports for the fan switch and coolant temperature sensor. 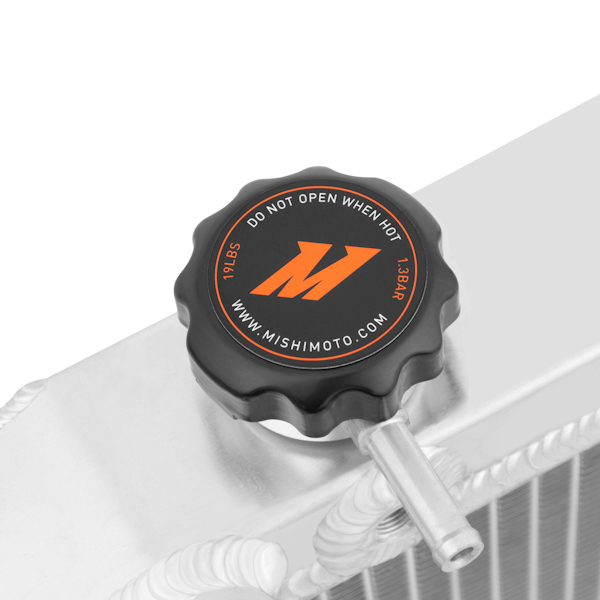 All Mishimoto radiators include a high pressure 1.3 bar Mishimoto radiator cap and a lifetime warranty. 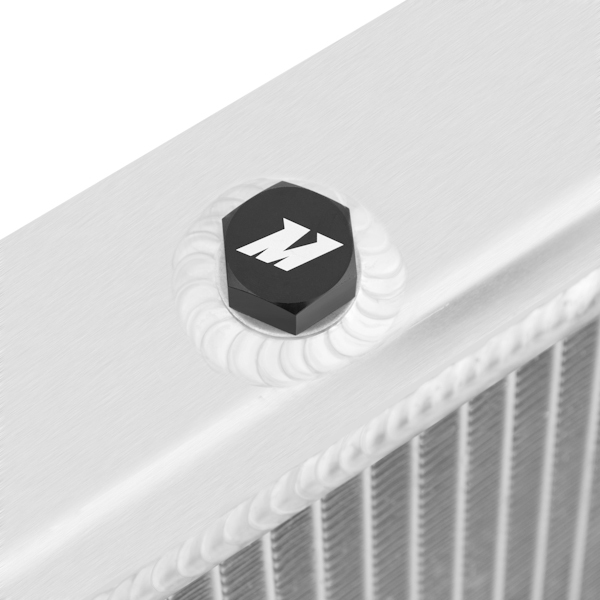 Lower: XL588 (Autozone), or Acura 19502-P72-000. Note, this hose will need to be trimmed to fit the lower water outlet. Want this item shipped on April 22? Order within the next 46 hrs 13 mins.